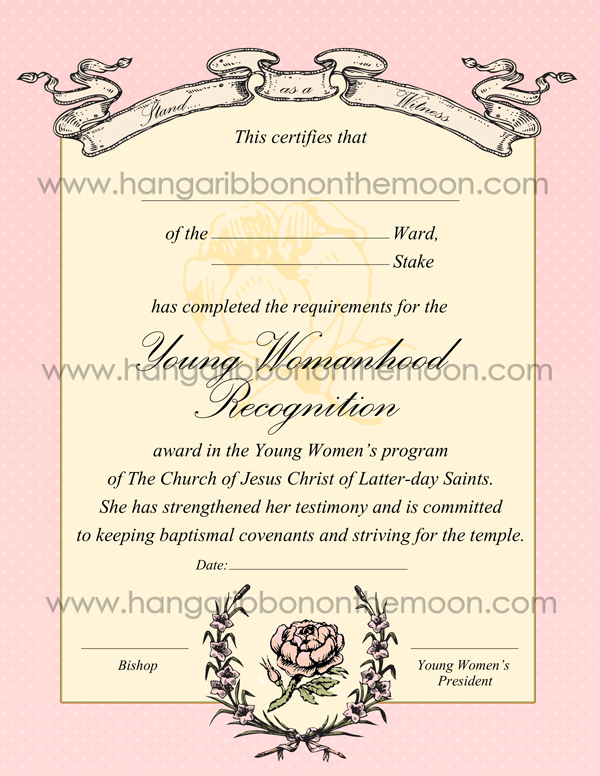 A sweet blog reader from California asked me if I could make a Young Womanhood Recognition (YW medallion) certificate for her stake. She wanted something in addition to the standard Church certificate so her stake YW presidency could honor girls who completed their Personal Progress at a special stake YW event. To help her, I created an 8.5×11-inch document similar to my Honor Bee Certificate with spaces for both the stake president’s and the stake YW president’s signatures as well as another certificate that is a ward version, with spaces for bishop’s and ward young women’s president’s signatures. Please Note: I do not intend for my certificate to replace the one offered by the Church. 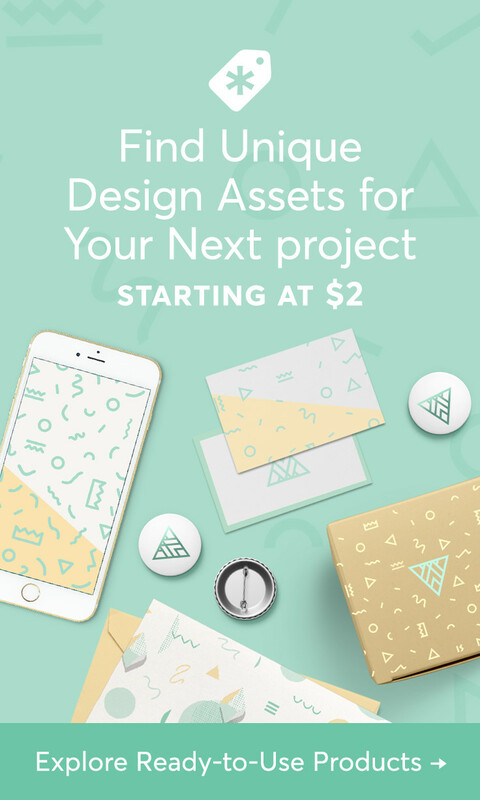 Use mine if you want to additionally honor YW and when you are going beyond the usual Sacrament Meeting presentation of the Young Womanhood Recognition award–for special stake events, Young Women in Excellence, etc. My certificates are so easy to use! Simply open either the ward or stake pdf file in Adobe Reader. (Download this free program here and be sure to UNCHECK the “Install McAffee Security Scan Plus” box before you download.) Once you’ve opened the file, you can fill in the text boxes for name, ward, stake and date and then print on your printer’s highest-quality setting! The fonts and alignment are already set for you. 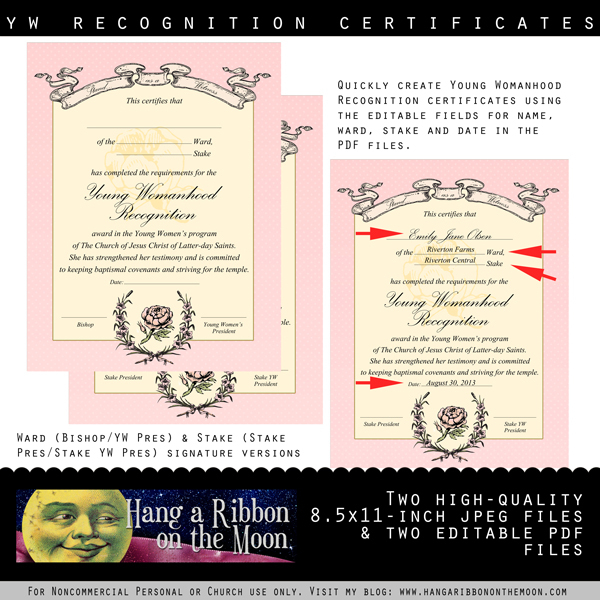 If you want to customize my certificates, open up the jpeg files in your photo-editing, word-processing or graphic-design software and go from there. 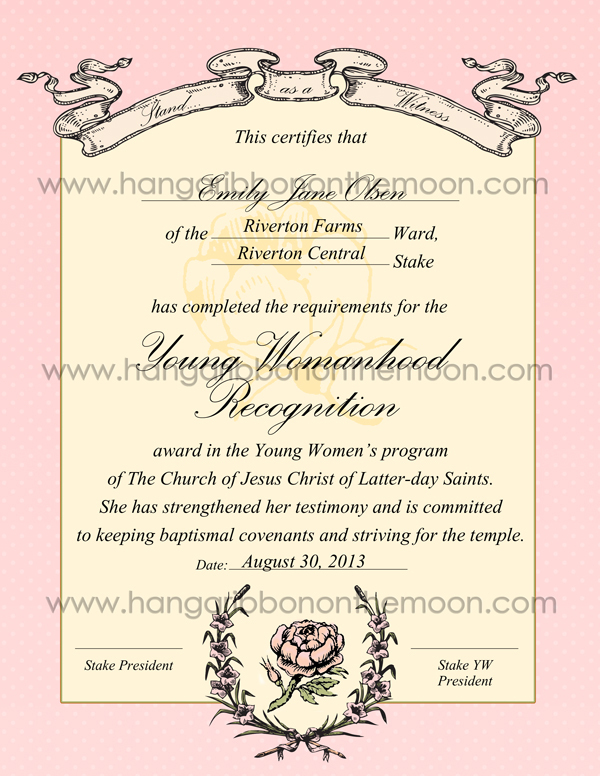 You can download my Young Womanhood Recognition Certificates (Ward & Stake) here. Remember, you will need to UNZIP the downloaded file before you can access the certificates. Do this by right-clicking on the downloaded file and selecting “Extract All” from the pull-down menu that appears. 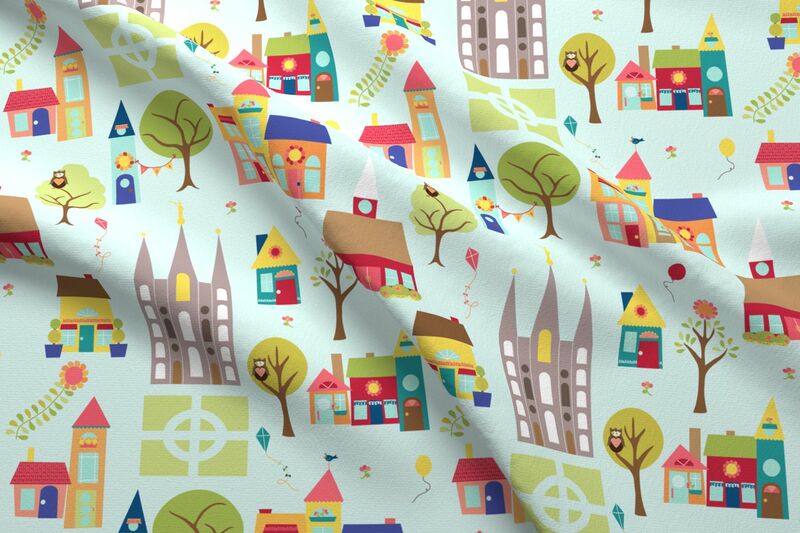 You may use my files for non-commercial personal or Church use ONLY. Do not share my files in any way! Please, send your friends here to my blog to download their own copies. Neisha–I know I emailed you my thanks, but I didn’t say thank-you here–or enough! Your work is beautiful. Thank-you for your help, for responding so quickly to a need–we all thank-you so very much! I hope that my branch will use these for my Recognition Certificate because they are so beautiful.